New. 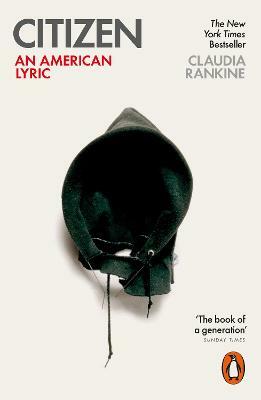 Winner of the Forward Prize for Best Collection 2015 and National Book Critics Circle Award for Poetry 2015, this book examines the experience of race and racism in Western society through sharp vignettes of everyday discrimination and prejudice, which has impacted the lives of Serena Williams, Zinedine Zidane, Mark Duggan and others. Num Pages: 176 pages, 21. BIC Classification: DCF; DNF; JFFJ; JFSL3. Category: (G) General (US: Trade); (P) Professional & Vocational; (U) Tertiary Education (US: College). Dimension: 131 x 198 x 16. Weight in Grams: 280. 2015. Paperback.....We ship daily from our Bookshop.